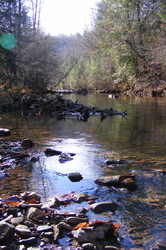 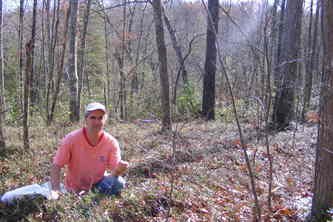 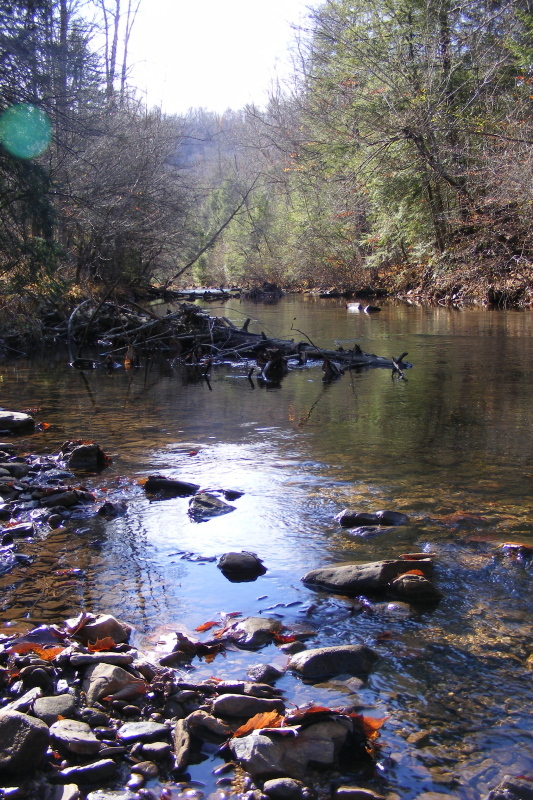 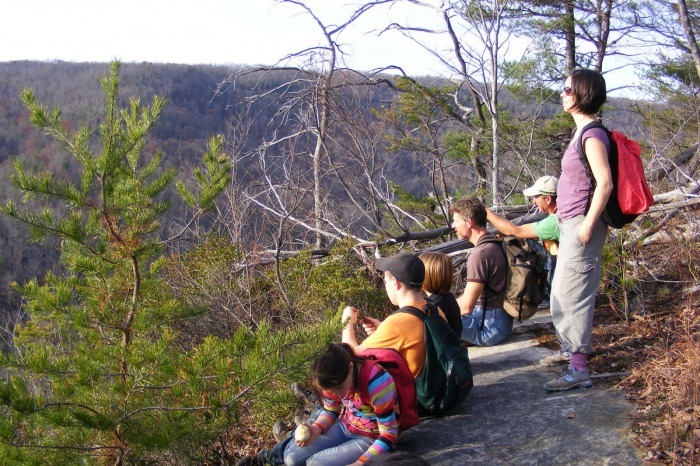 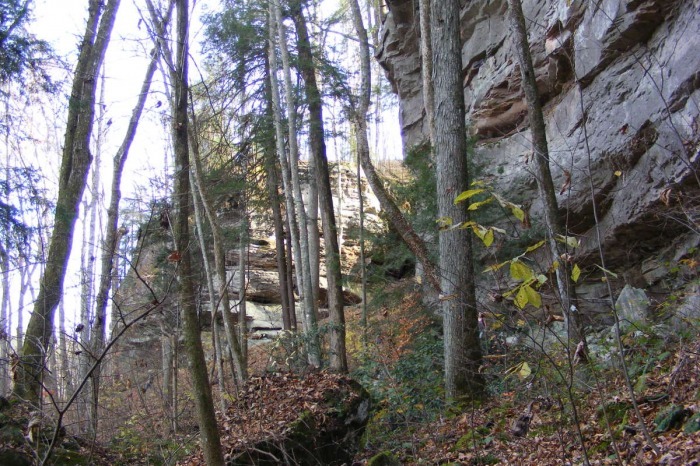 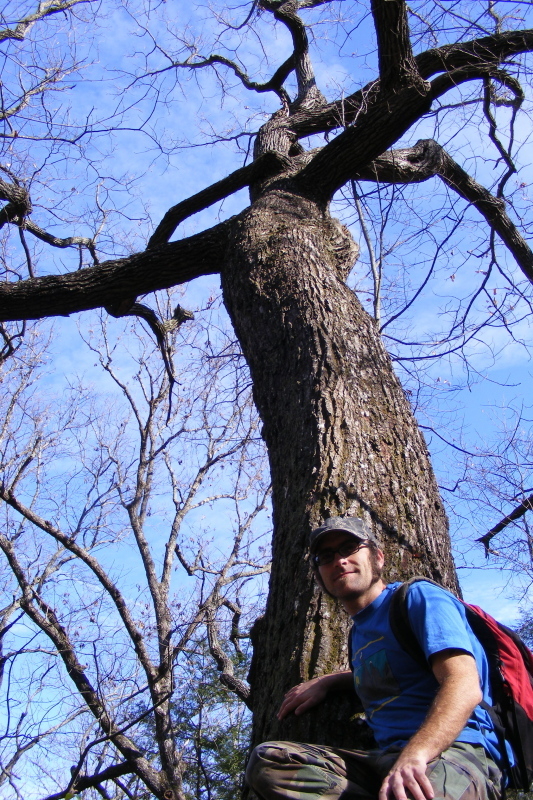 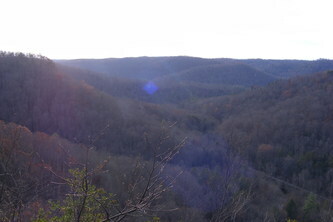 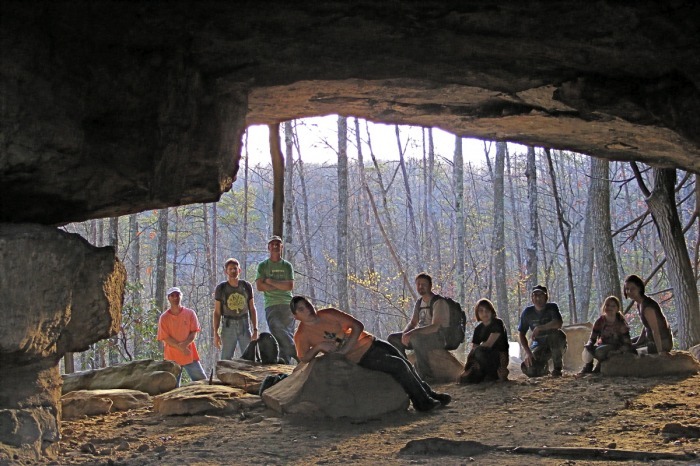 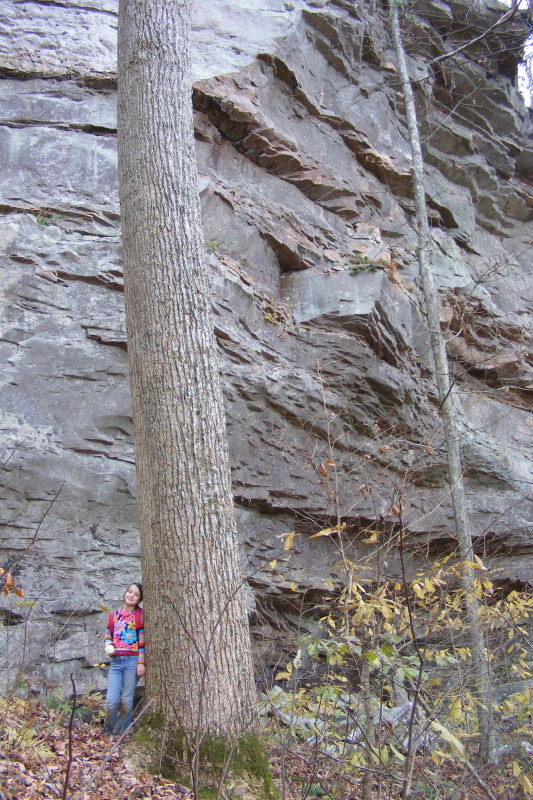 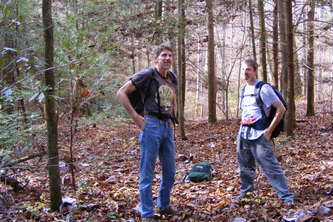 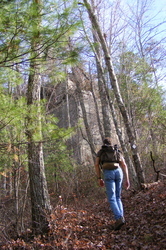 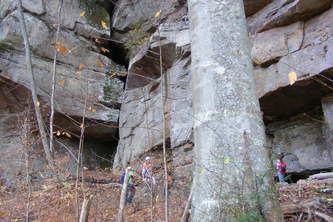 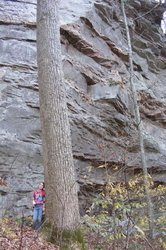 The following are pictures from a Kentucky Heartwood hike to Rock Creek in McCreary County on November 14, 2009. 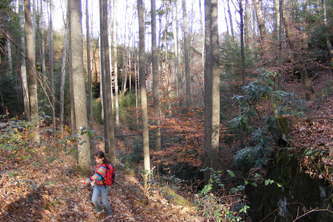 We made a loop starting with the Mark's Branch trail off Peters Mountain to the Sheltowee and to the Gobbler's Arch trail to complete the loop. 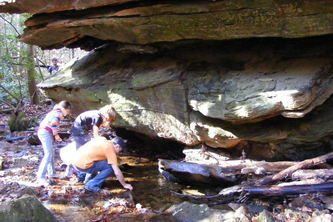 It's a very nice 5.2 mile hike through some beautiful forest with very nice rock formations and clean, clear waters.